Tomorrow, the latest issue of CoroCoro magazine will be released in Japan, which means that today is the day of the latest (and last) batch of details for Pokémon Sun and Moon (even though it wasn’t announced beforehand). 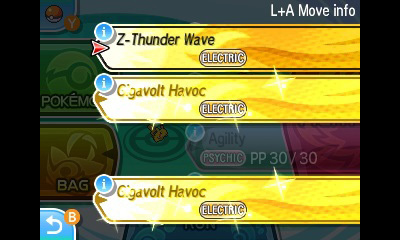 This time around, we get a look at the Z-Moves of the three starters, but also more Ultra Beasts, via two new trailers! Diglett in the Alola region live near volcanic areas, so they have few places to hide themselves away. Their tunneling activity plows the land, creating cultivated soil that’s great for agriculture. 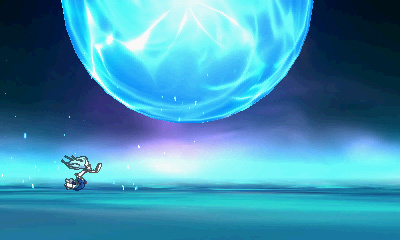 Because of this, many people in the Alola region are grateful for the presence of Diglett. 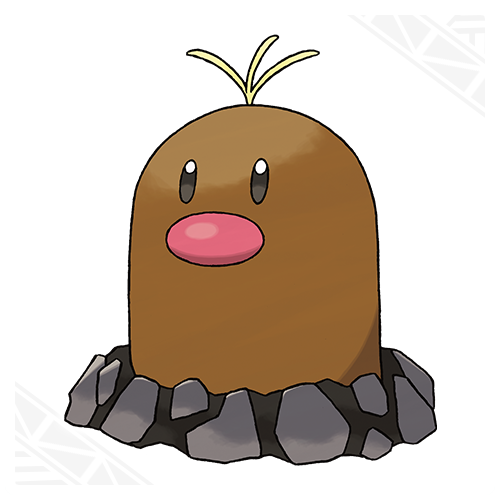 The hairlike growths sprouting from Diglett’s head are metallic whiskers. It’s said they developed these stiff yet flexible whiskers in order to survive in the hostile volcanic environment. 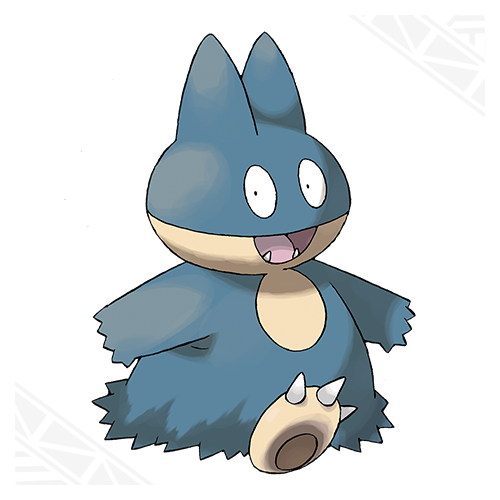 The whiskers provide a sensory function, enabling Alolan Diglett to scan the surrounding area without exposing their faces aboveground. Their current emotional state is revealed by their whiskers. When their whiskers stand straight up, they’re angry. 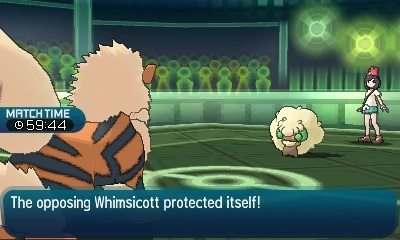 Whiskers that wave are a sign that the Pokémon is on alert. When they swing their whiskers around, they’re in a good mood, and when their whiskers droop, they’re feeling lonely or downhearted. 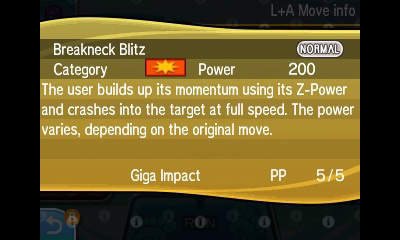 Alolan Diglett can have the Tangling Hair Ability, which is a new Ability that no other Pokémon has previously had. 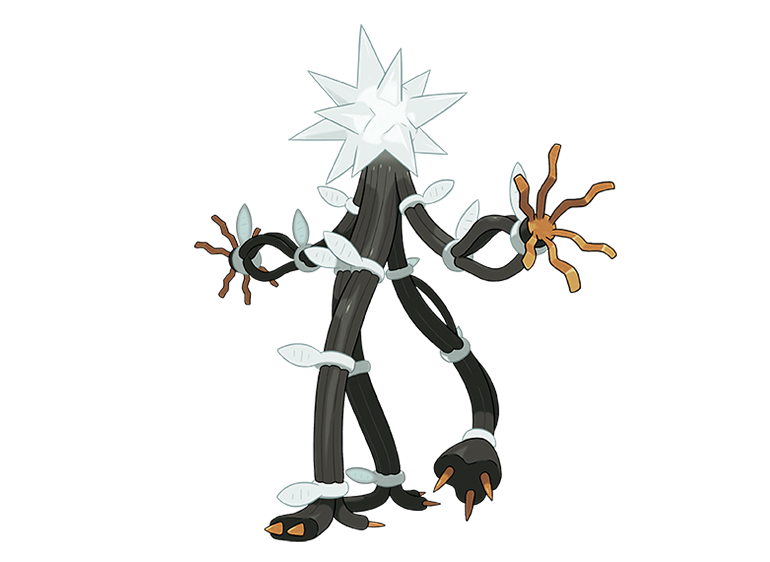 With the Tangling Hair Ability, opponents that hit Alolan Diglett with a move that makes direct contact will have their Speed lowered by 1. 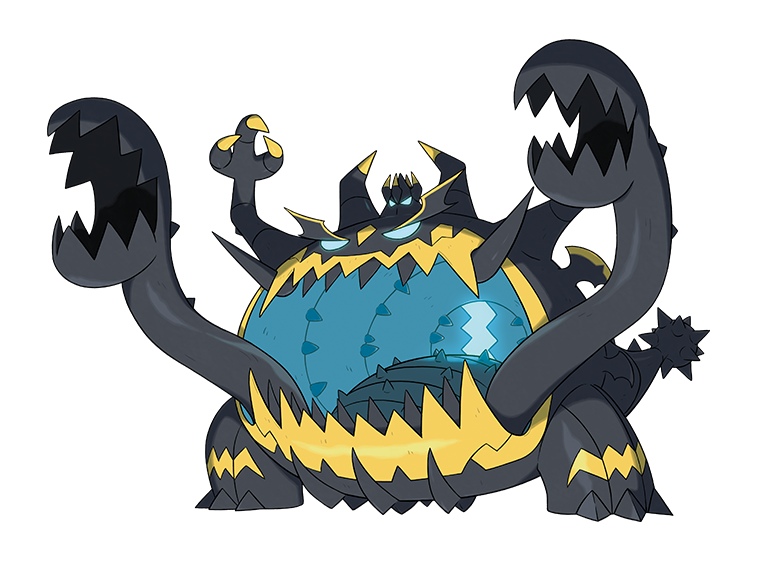 In the Alola region, Dugtrio is revered as an incarnation of the god of the land, and it’s treated with great importance. 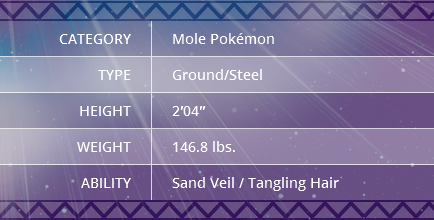 This is why the people of Alola fall to their knees and bow deeply whenever they come across an Alolan Dugtrio that has poked its faces out of its burrow. 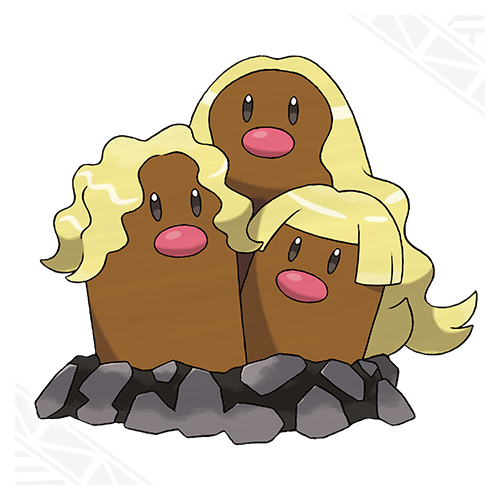 Alolan Dugtrio’s whiskers shine with a brilliance akin to golden hair. The whiskers are flexible, just like Diglett’s, but hard and strong. They continue to grow throughout an Alolan Dugtrio’s life, although at a very slow rate. 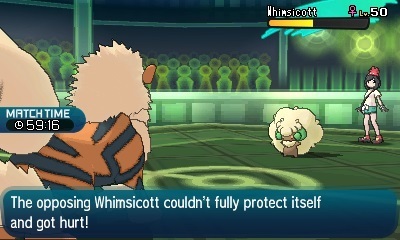 Removing Alolan Dugtrio whiskers from the Alola region is prohibited. It’s said that those who take them receive divine punishment. Every year, many tourists come back, apparently to return whiskers they had taken. 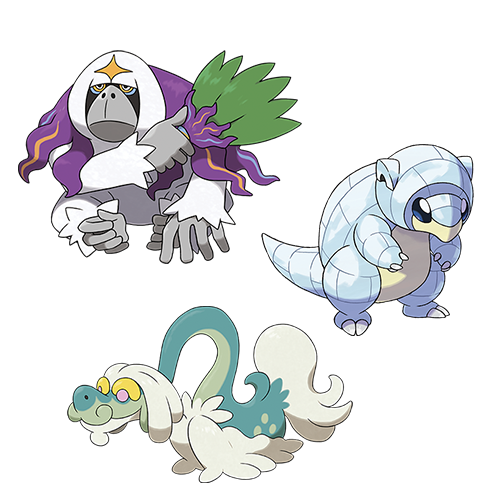 There is a superstitious belief that many Alolan Dugtrio come out of their holes on a day when a volcano will erupt. 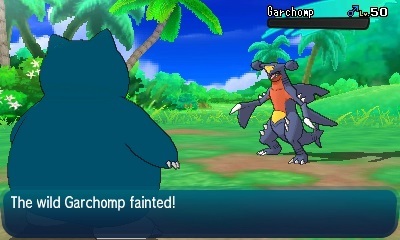 Older residents of Alola will flee immediately at the sight. 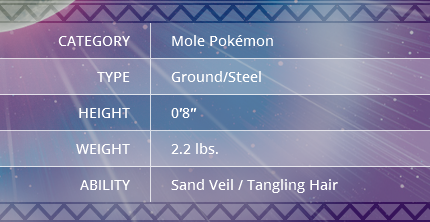 It’s thought that Alolan Dugtrio, which live beneath the ground’s surface, detect movements in the ground that indicate an impending eruption and are so alarmed that they come aboveground. 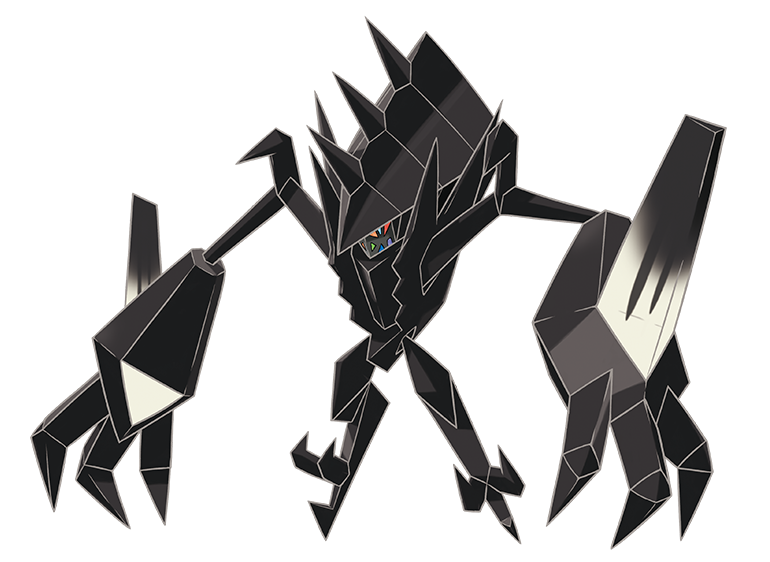 Today, only one new Pokémon was revealed: the third Legendary Pokémon. Unfortunately, its name remains a mystery… just like everything else about it! 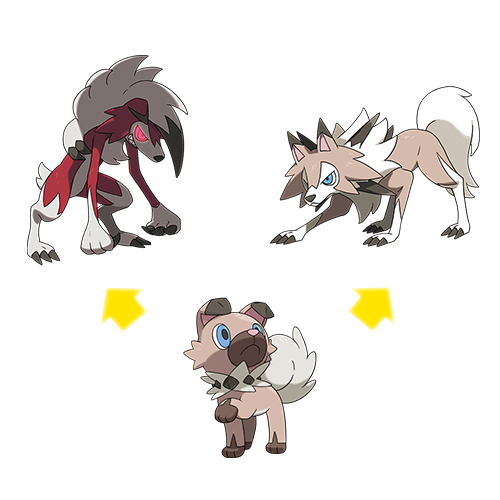 As for Rockruff, its evolution has two separate formes, and the one you get depends on the version you’re playing. 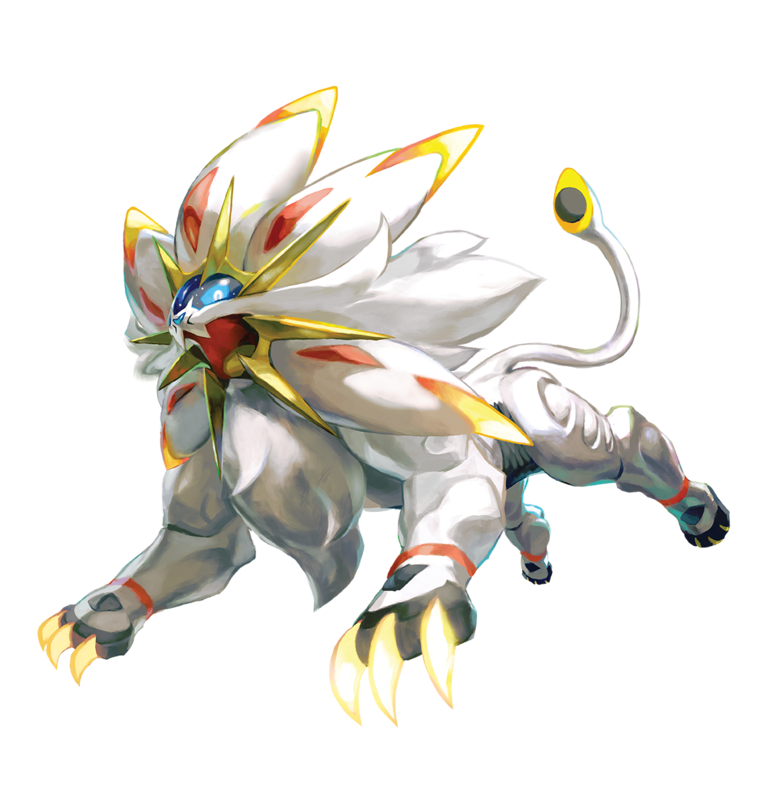 That being said, both Lycanroc formes can be found in the wild! This beast has an astounding appetite, and it will completely devour anything in front of its eyes. 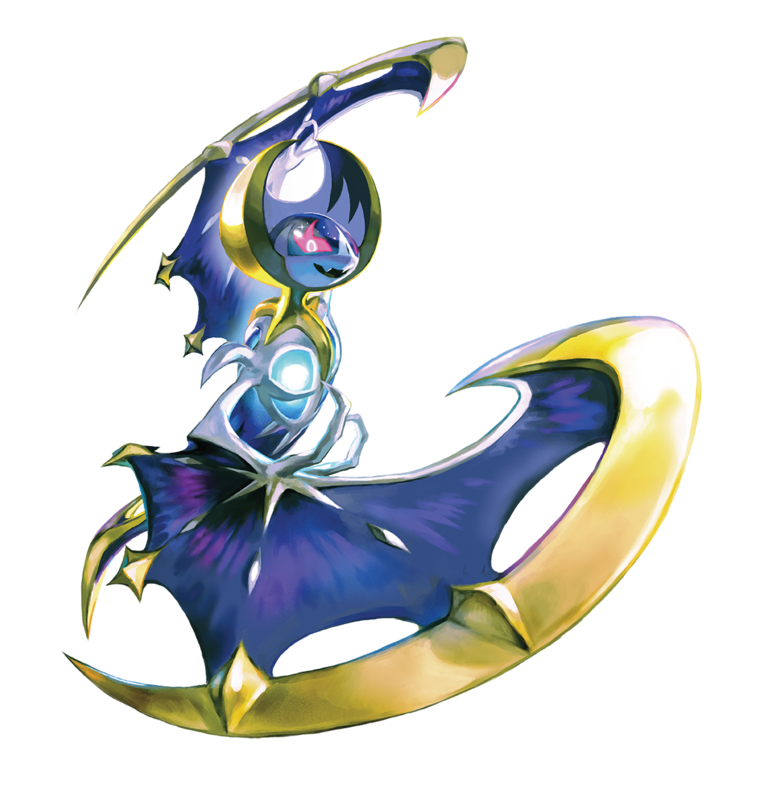 It’s said that it devours not only objects, but the ground, rivers, and even the seas! Despite the abnormal amounts that this beast consumes, it’s said that it doesn’t produce any waste products. It’s possible that it’s completely converting everything it eats into energy to sustain itself, but the true details remain unknown. 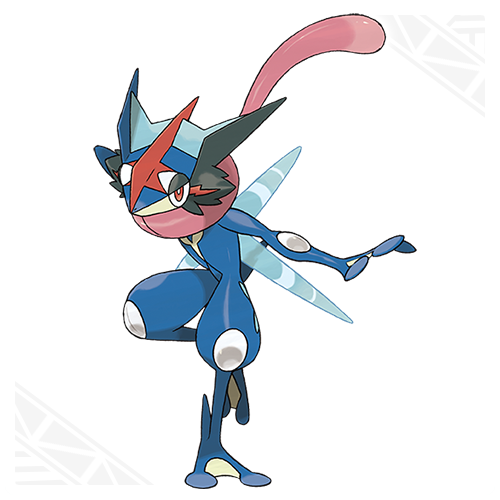 Ash Greninja: you have to befriend it in the Pokémon Sun and Moon demo first, and then receive it via Mystery Gift. 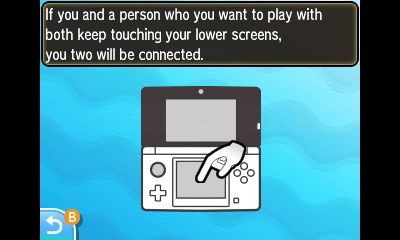 After that, you have to talk to Professor Kukui in one of the Pokémon Centers. 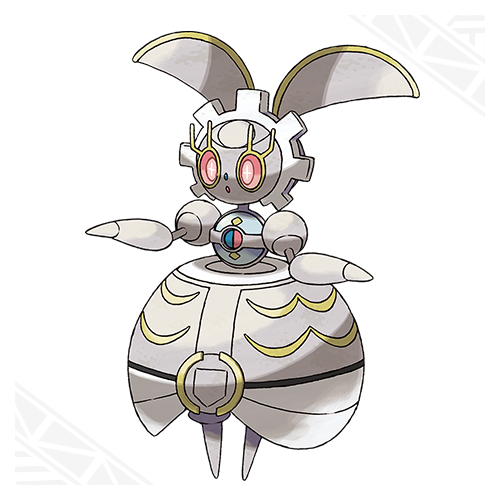 Magearna: you can get it by scanning a QR Code using the QR Scanner. After that, you will have to visit the antique shop in Hau’oli City shopping mall. In Europe, it will be distributed via the Pokémon TV app, from December 6th. 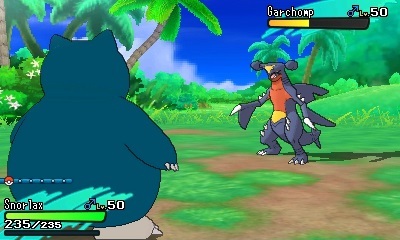 Munchlax: if you buy the game at launch, you will be able to get a special Munchlax that evolves into a Pulverizing Snorlax. 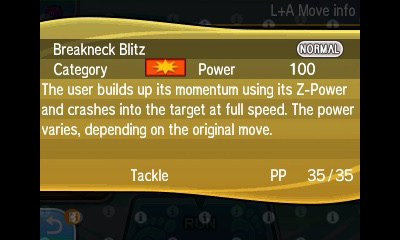 It holds a Snorlium Z, which is required to use its exclusive Z-Move. status moves: Z-moves based on those will be powered up with additional effects. The effects are varied: some may raise the stats of your Pokémon, other may heal the next Pokémon to switch in, and more. 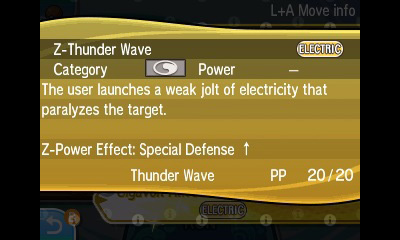 For example, Z-Thunder Wave inflicts paralysis AND raises the user’s SP, Z-Memento also heals the next Pokémon to switch in, and even Splash (completely useless… usually) can raise the user’s attack by 3. 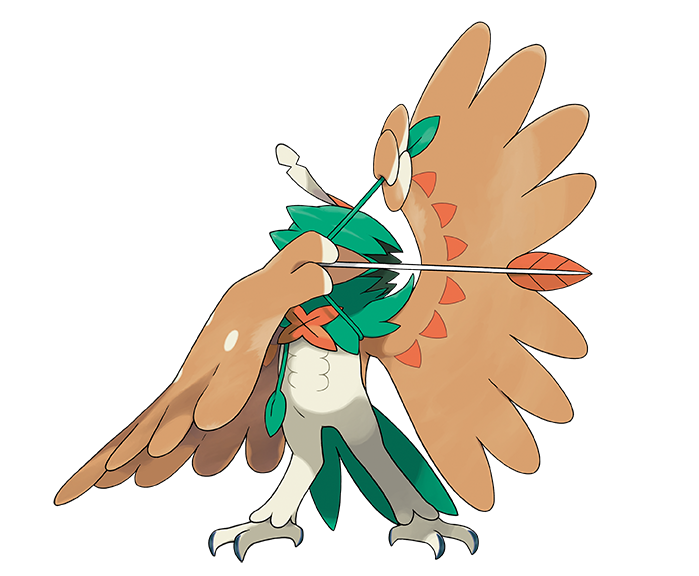 Decidueye slices through the air together with a hail of arrow quills, crashing into the target before dealing the final blow with its arrows. 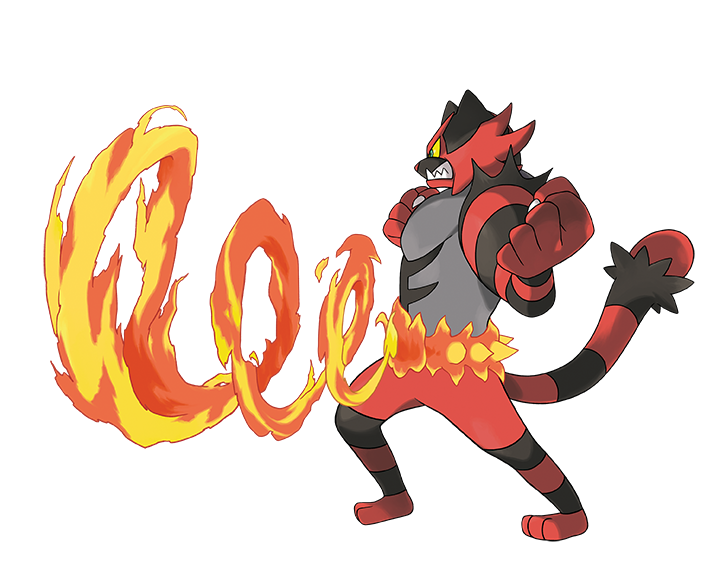 Spouting flames from its flame belt, Incineroar leaps high into the sky and dives down upon its target! 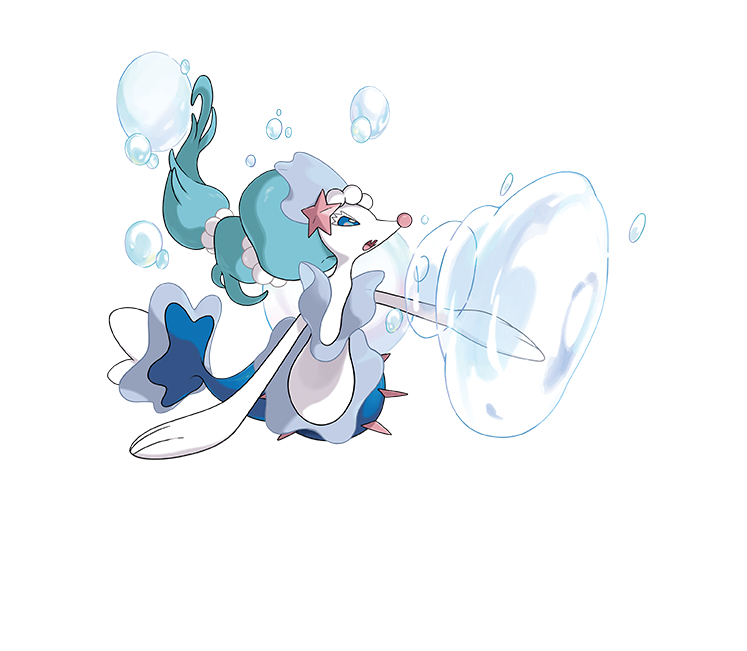 Primarina manipulates a huge balloon with its voice, causing it to explode over its target’s head to deal great damage. 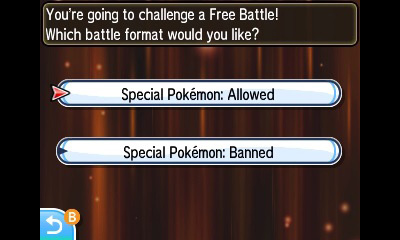 A quick note about the Free Battle format: you can now chose whether Special Pokémon (Legendary, Mythical) are banned or not. 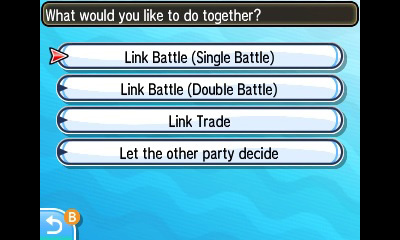 There are plans to distribute regulation data as needed so that players can experience different regulations together with their friends or other players in Festival Plaza, even outside of competitions. 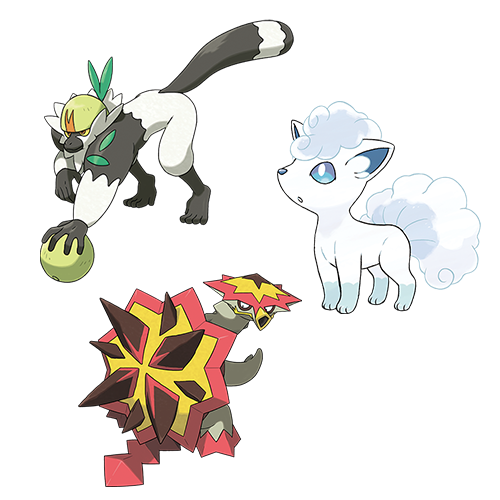 Notifications regarding which regulations are currently available will be provided at the Pokémon Global Link. 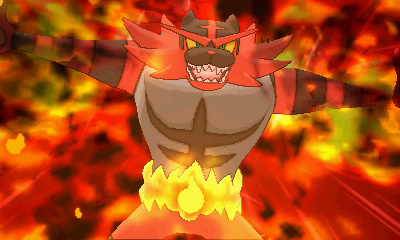 Pokémon Sun and Moon (3DS) comes out on November 18th in Japan and North America, and November 23rd in Europe.